Learn why she felt she had to write the book and ways to write what is your passion! Please join us for this live event. About the book: Many families today experience the profound guilt and shame filled pain of seeing a child walk away from their faith and values. Churches and parents feel powerless to change the relationship and engage the prodigal in positive ways. 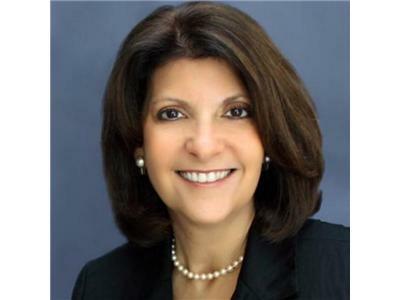 Carol Barnier has the insight to help. She left the faith of her pastor father, became an active atheist, debated Christians, and explored a variety of worldviews before she found the truth in a relationship with Jesus. But far more than her personal story, Engaging Today's Prodigal equips readers with a better understanding of a prodigal's motivation, useful responses that won't prevent reconciliation, clear boundaries to protect themselves and other children, actions to take when you know you have contributed to the problem, and the value of realistic expectations. 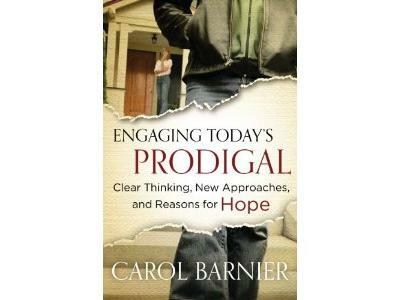 With effective wit and humor, Carol provides material relevant for churches, parents and even the prodigals themselves. Can your family or church interact with a prodigal in ways that build a relationship bridge that can provide a way back home when they are ready' Let Engaging Today's Prodigal equip you with clear, specific actions that can overcome the shame, hurt, and loss to bring real hope for the future.